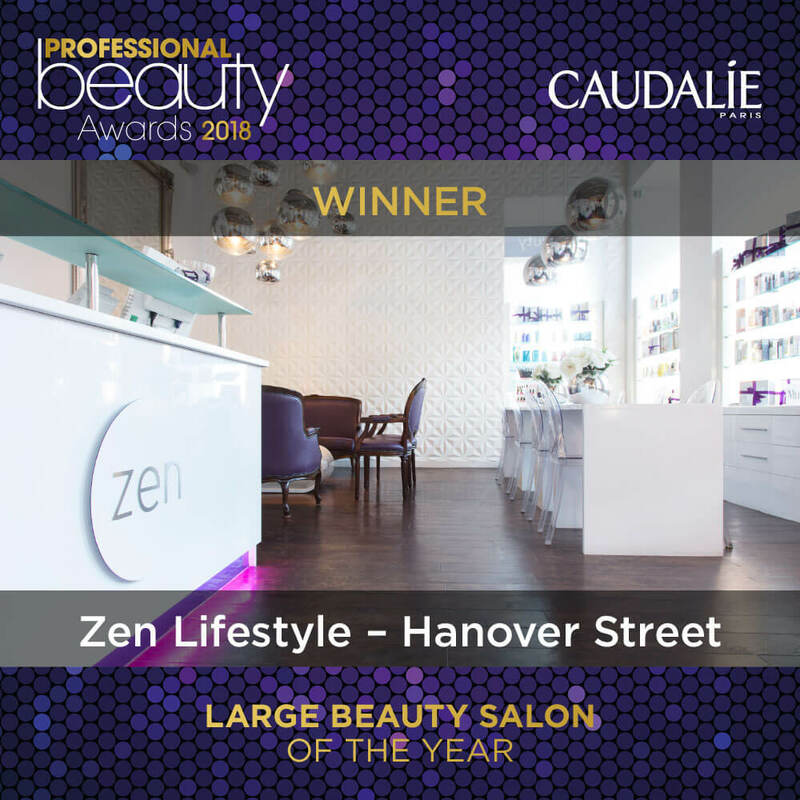 Zen Lifestyle is a luxury beauty salon and skin clinic, with 2 locations in Edinburgh city centre. 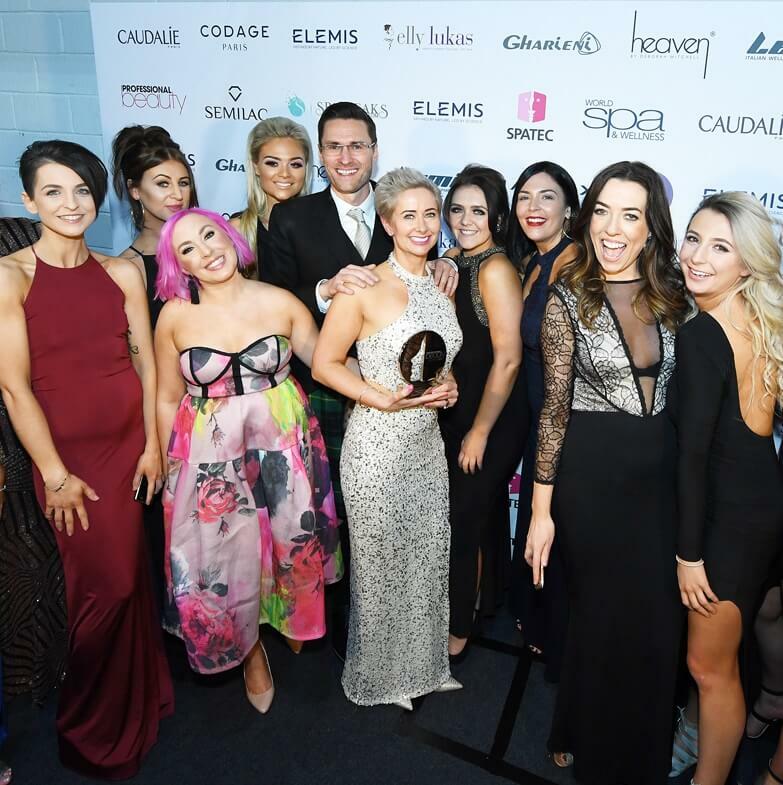 The multi-award winning salons offer over 100 treatments for busy men and women, ranging from advanced skin treatments to relaxing facials. 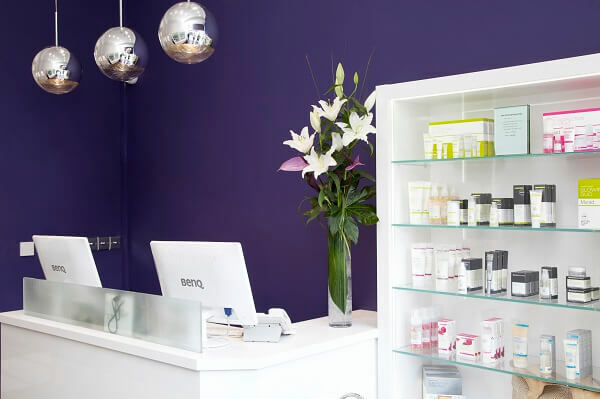 We are constantly innovating and pride ourselves on offering our clients the most advanced treatments and products available. Our salons are open early mornings and late evenings to ensure that you can enjoy your experience at a time most convenient to you. 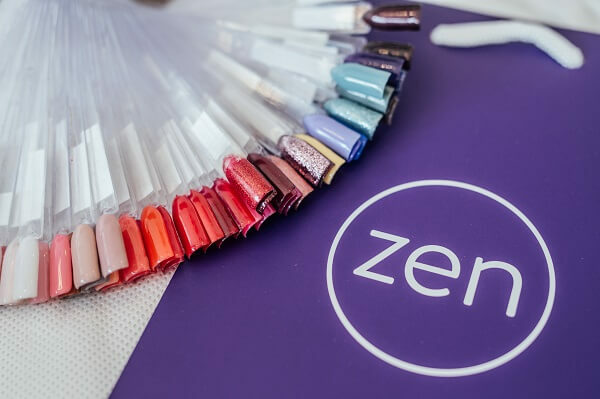 In addition to our range of advanced aesthetic treatments for face and body, we are also renowned for our waxing, nail treatments, massage, brows and lash treatments. If you need any more information we’re here to help so just give us a call. We hope to see you in one of the salons soon! BTL Unison – the Cellulite Buster! Beat Cellulite in only 4 weeks with this revolutionary new treatment. The combination of Radio Frequency and Acoustic Wave energy make this device the only one in the market to treat all 5 causes of Cellulite simultaneously. You will love the results! 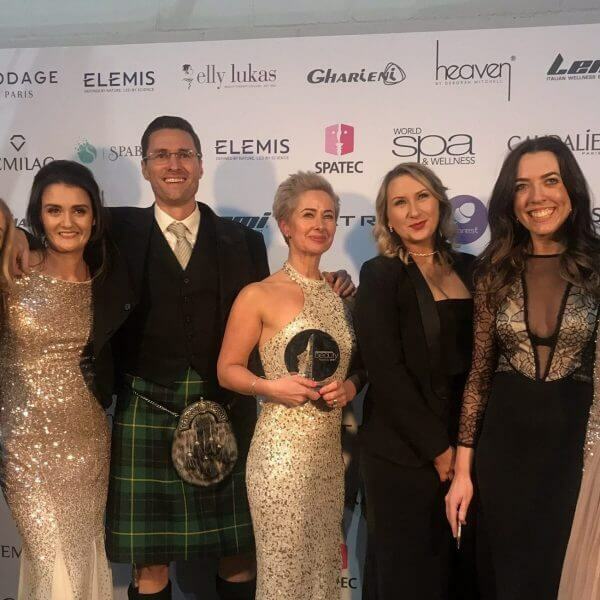 Exilis Ultra is a powerful but safe device which harnesses the thermal energy of Radio Frequency to tighten and smooth loose skin on the face and body. Only 4 sessions are required to see visible and dramatic results. 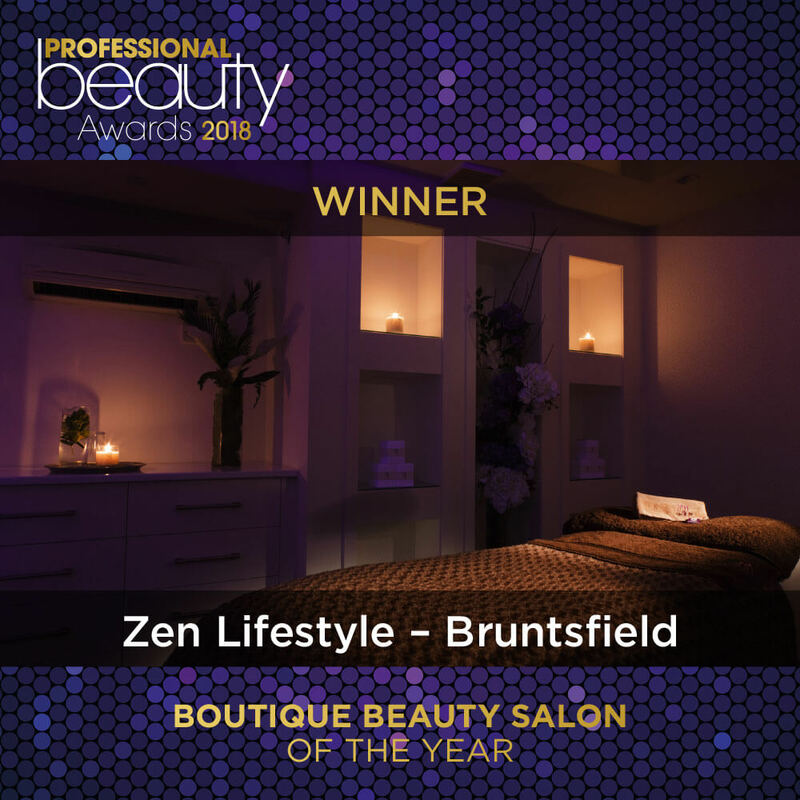 Zen Lifestyle gift vouchers make a great gift for a friend or loved one. They can be redeemed at any of the salons and are valid for 12 months. Can’t be bothered with this form? Just call any of the salons and we’ll process your order over the phone.